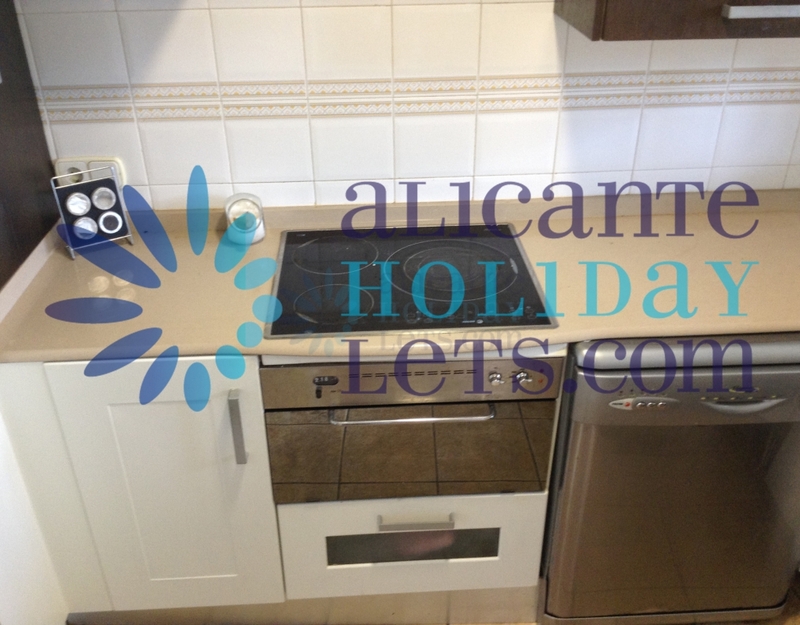 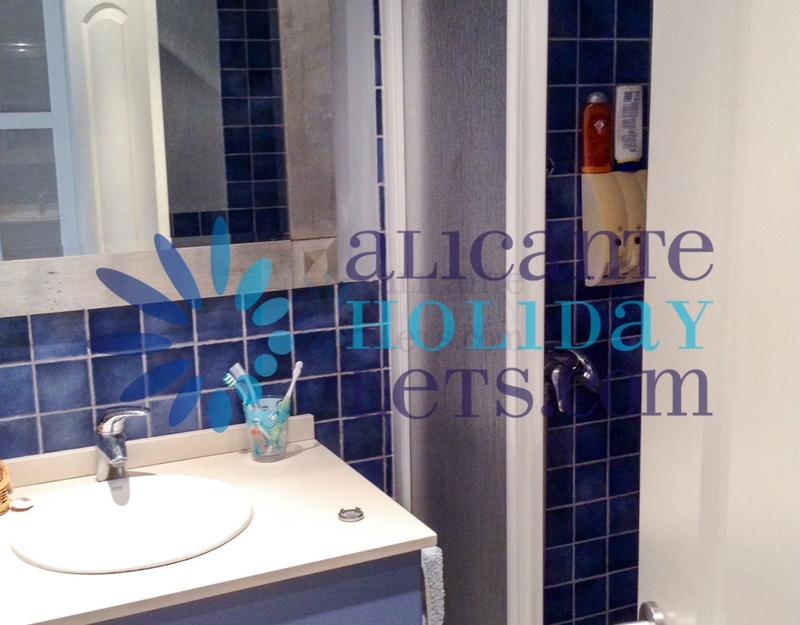 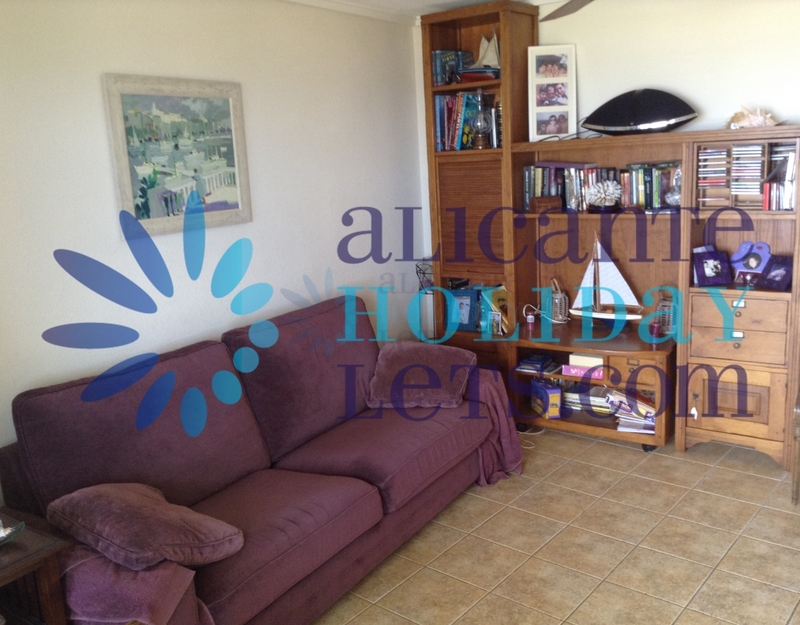 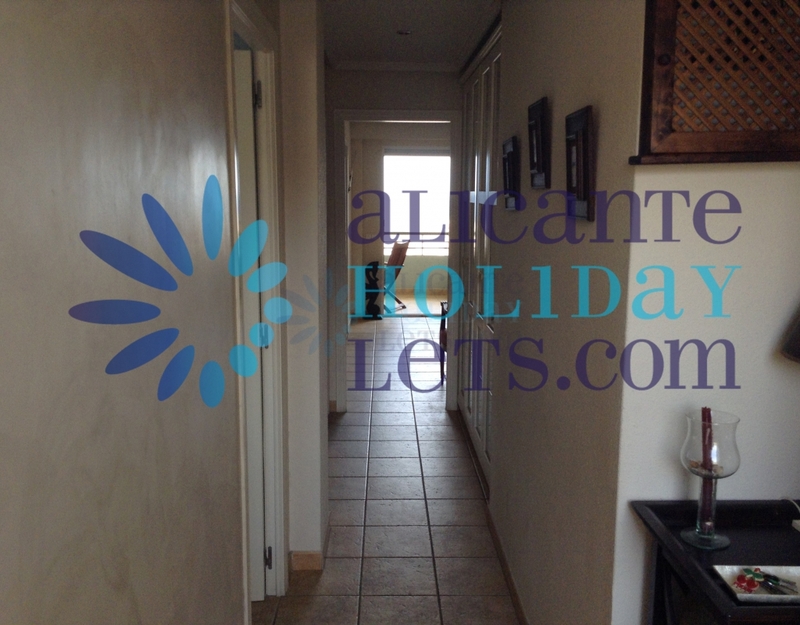 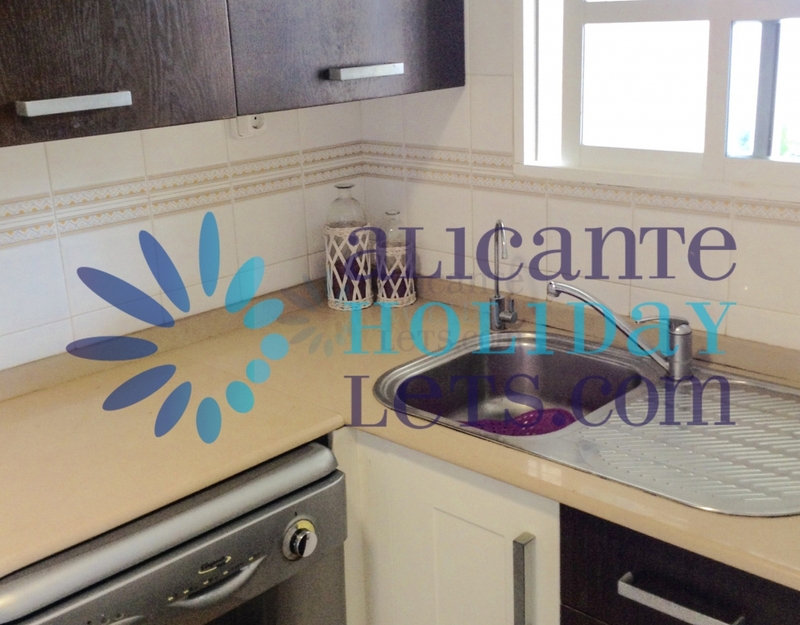 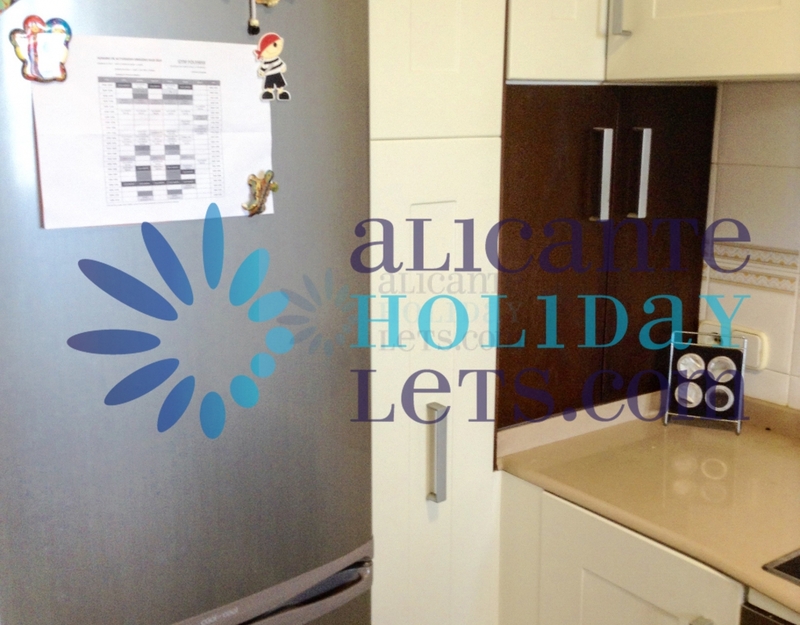 Great apartment in Varadero beach in Santa Pola, the house has two bedrooms, two bathrooms one en suite, large wardrobe, open kitchen fully equipped with appliances. 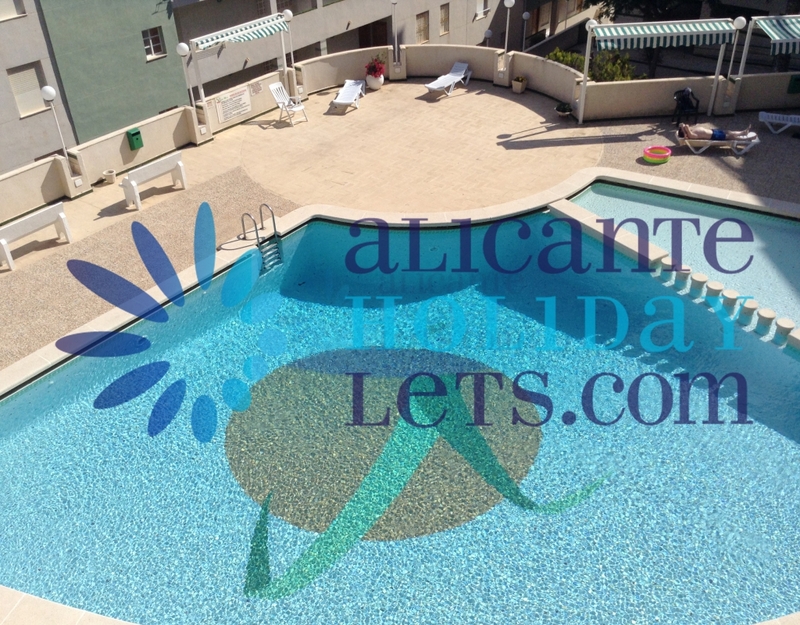 Housing furnished, large terrace with stunning views and a very large parking garage, urbanization with a community pool. 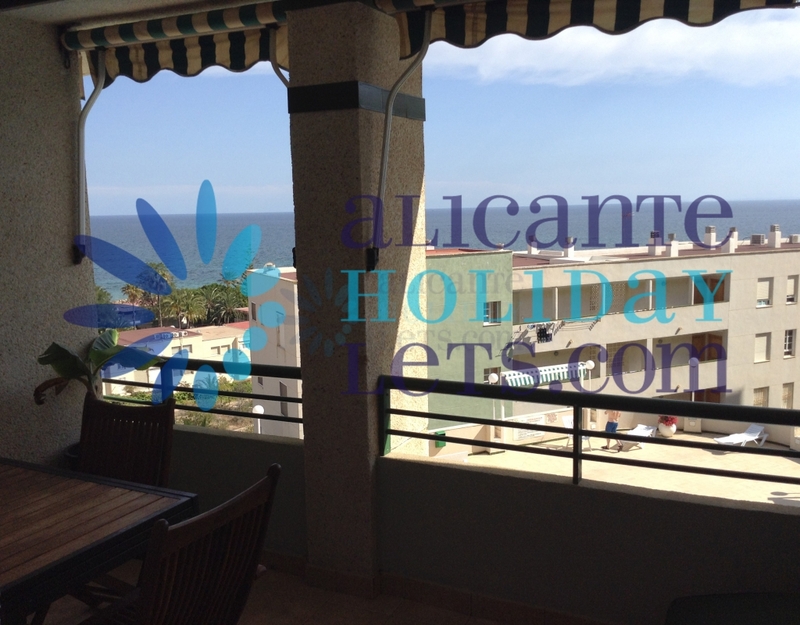 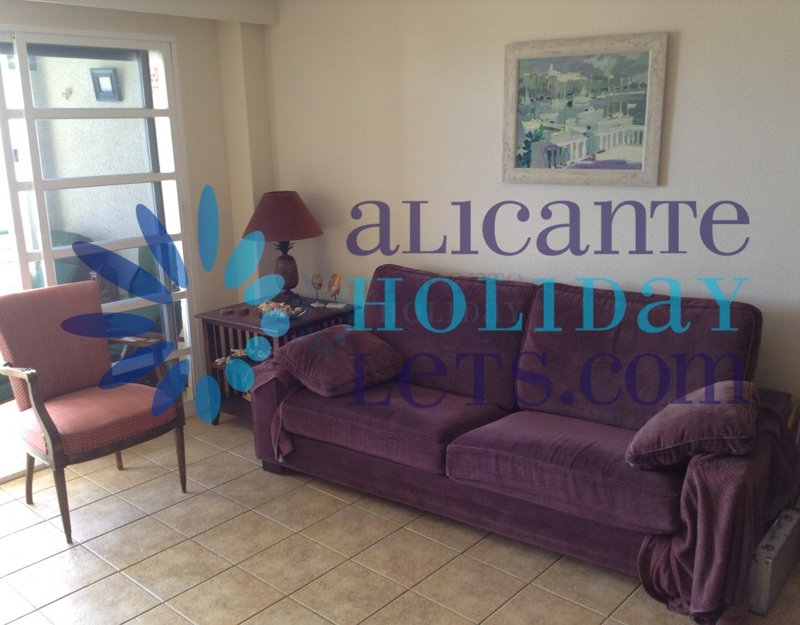 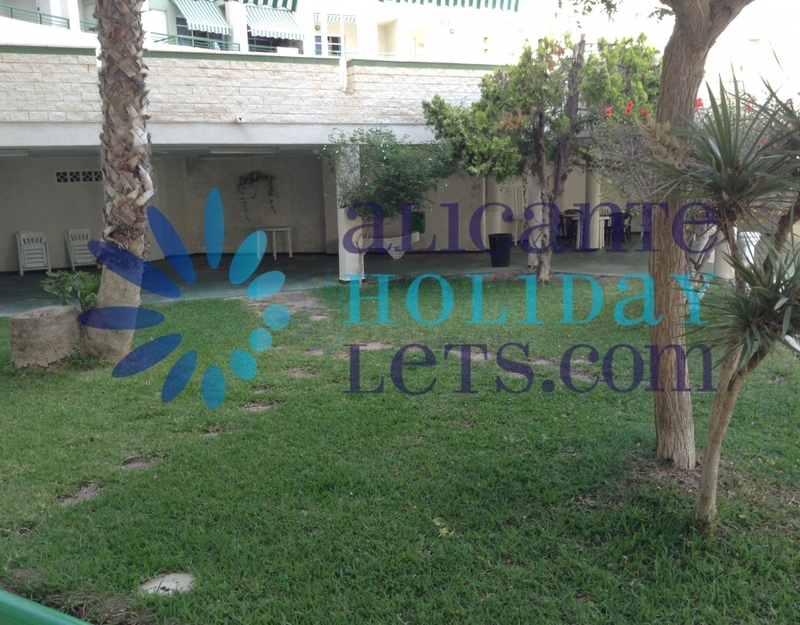 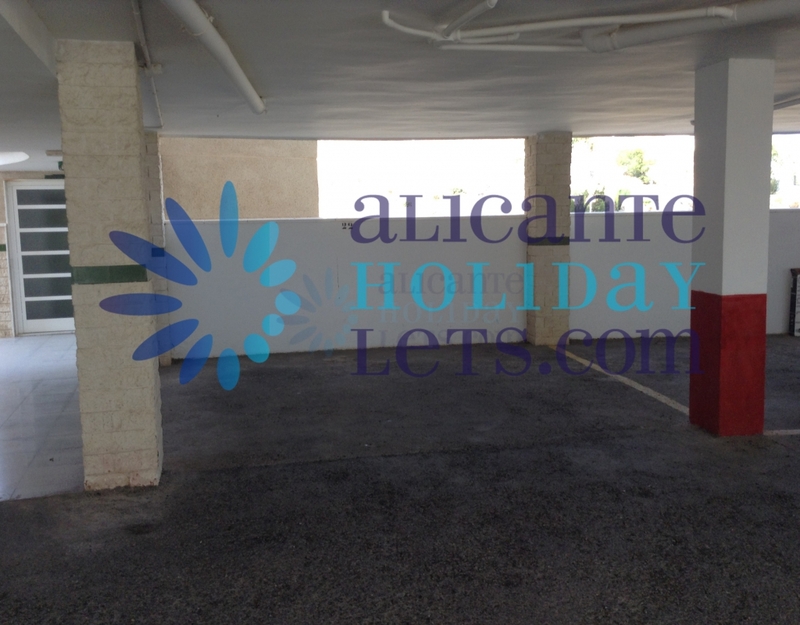 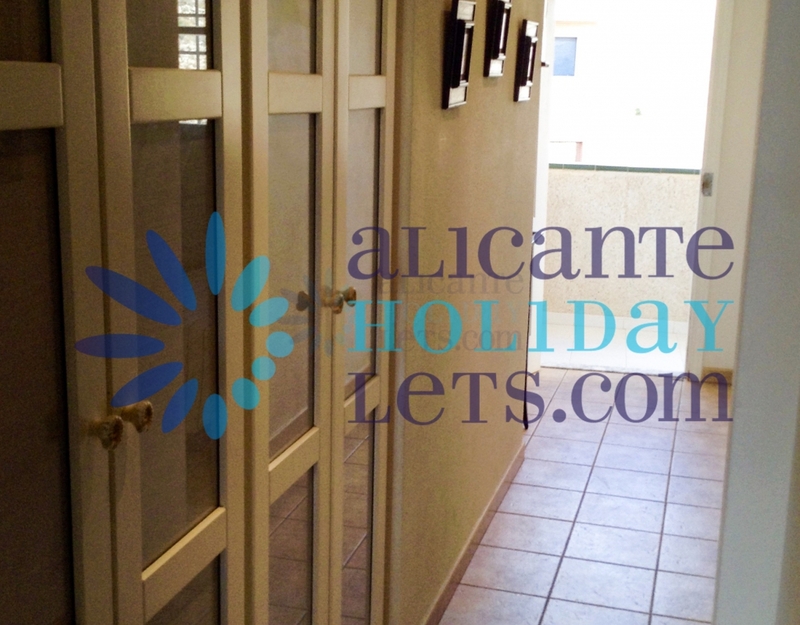 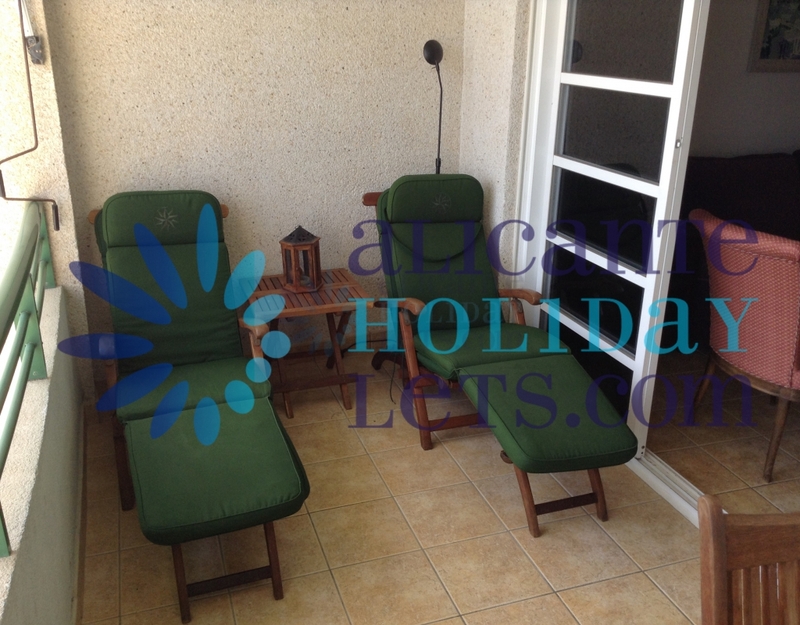 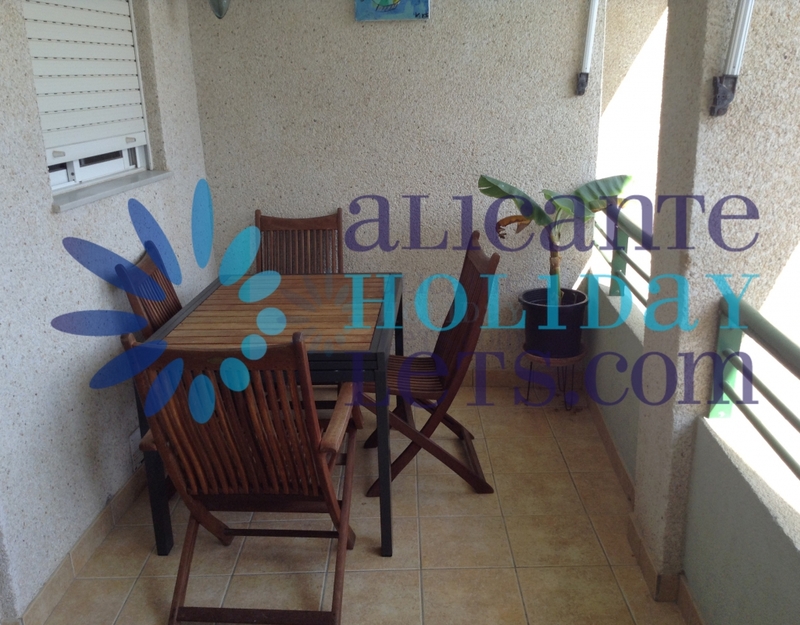 Property localizate to 200 m to the Varadero Beach.